What Are The Best Services To Sell On Fiverr? Any online marketer or digital nomad knows about Fiverr marketplace. Fiverr is well known for selling product and services for just $5, and product and services are listed in the form gigs. Every service provider will provide a description for what they’ll deliver after purchasing their gig. 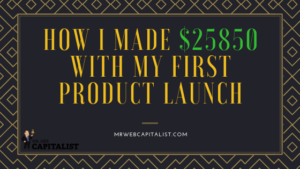 When Fiverr started initially you could only set your basic gig pricing at $5. You can however charge more by providing extra services. Extras on Fiverr are additional services buyers can add to their purchase. Now things have changed at Fiverr, you can set your basic gig pricing at any amount. Now I’ve seen sellers pricing their gigs at $200 and more. But still those who know how to get clients fast set their pricing for $5 for the basic gig. They can then charge more with their extra services and they make sure that you have to buy the extras in order to get the best out of their services. Now you can understand that Fiverr is a freelancing website. What makes Fiverr different is that freelancers showcase their services and buyers will order right away. 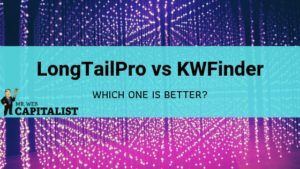 Unlike on the typical freelance website where the buyer will post a project and then freelancers will place a bid so that he can choose the right bidder. On Fiverr you’re buying a service while on other freelance websites you’re hiring a freelancer to do certain work based on the agreed price. Now you have clear picture of what Fiverr is all about how the money is made by freelancers. 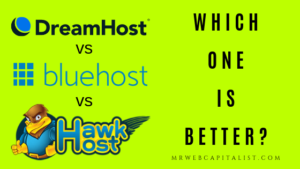 The purpose of this article is to show you how you can make money from this giant marketplace with ease. It’s not really that easy from the beginning because whatever it is that you decided to sell on Fiverr you’re going to face a lot of competition. It’s not easy as a new seller to attract buyers while there are others who have been on the platform since the launch of Fiverr in around 2009. These old sellers also have thousands of positive reviews. Even if you’re the one shopping on Fiverr you’ll likely buy services from these top-rated sellers. Later on in this article I’ll share some tips that might help you get noticed as a new seller and also how to attract buyers for your new gig. This article is aimed at showing you some of the profitable services you can sell on Fiverr that can help you generate $3000 per month. 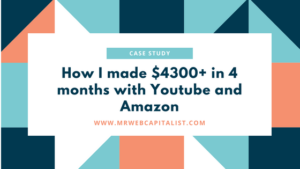 It’s possible that you can make $3K a month or even more than that because there are a lot of sellers who’re making more than that. I’ve seen sellers that have more than 100 orders on queue; this means they’re selling dozens of gigs daily. If you want to make a considerable amount of money by working on Fiverr you have to work really hard and you have to make your gig stand out. 80% of sellers on Fiverr are making little to no money and that’s because they set their gigs the wrong way. When people visit Fiverr they’re using the search box to look for services and if your gig isn’t optimized it won’t show up at the top of search results. So I can say the first step towards profiting from Fiverr is by optimizing your gigs. We’ll talk about that also in this article. There are a lot of hot selling gigs on Fiverr which I’ll recommend to you later, but you do have to learn the skills that are needed to deliver such services and most of the time you have to invest in tools. Tools are important because they’ll help you deliver the services fast. You don’t want to end up spending hours working on a single $5 order. 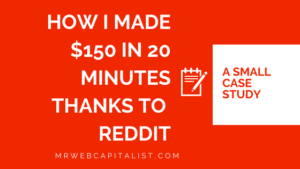 You shouldn’t spend more than 15 minutes to 1 hour working on a $5 order. Regarding the best services to sell on Fiverr I will tell you to sell what you’re passionate about and something that you’re good at. Of course some categories receive the highest orders but chances are you don’t know a thing about such gigs. And if you don’t know much about something how could beat someone that has years of experience and has thousands of reviews! But if you’re passionate about something even as a new seller you can stand out and can easily find out the weakness of the top sellers so that you can use that as your selling angle. The people that use Fiverr the most and consistently are online marketers. The best selling gigs are online marketing gigs, graphics design, video creation, advertizing gigs, writing and translation and more other services that are beneficial to online marketers especially the ones that will give them more exposure for their business. These are some of the hot categories if you want to go after the gigs that sell the most. 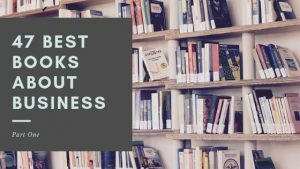 But overall I can say that going after what you love and have a good knowledge on is far easier to make more money that trying to compete in the top selling categories. 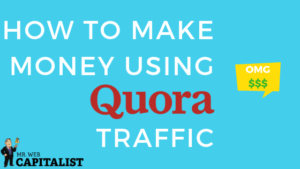 In the last section of this article I’ll share some services you might consider looking if you want to make some money quickly. Now you have an idea of what you should sell on Fiverr, we’ll now move on to the important part which is optimization. Without optimizing your gigs you won’t get any exposure. Your Fiverr exposure begins with your profile set up. The best sellers on Fiverr set up their profile the right way. I also find that these top sellers don’t have a bunch of gigs on their profile. They make the most money from a couple of gigs only. To begin with head over to Fiverr.com and create an account. You join using your Facebook or Gmail account. But I suggest you sign up separately using your email. You have the option to write some description about yourself and the areas you’re passionate about. Note that this isn’t the description of your gig it’s description about yourself. Each gig will have its own description and time frame of completion. In your profile description you should mention some keywords that are relevant to the services you’ll be selling on your gigs. Just fill profile description according to your personality and expertise. Another important thing to take note is your profile name. Some people make the mistake of writing meaningless usernames like web83expert. I recommend you to use real name or some good phrase that has meaning. For instance you can use the name “webexpert” if you’re offering website services. Next is your profile picture. This is also very important because your profile picture appears on all your gigs. I suggest you use a real picture of a person. Or you can add a picture that showcases your skills. 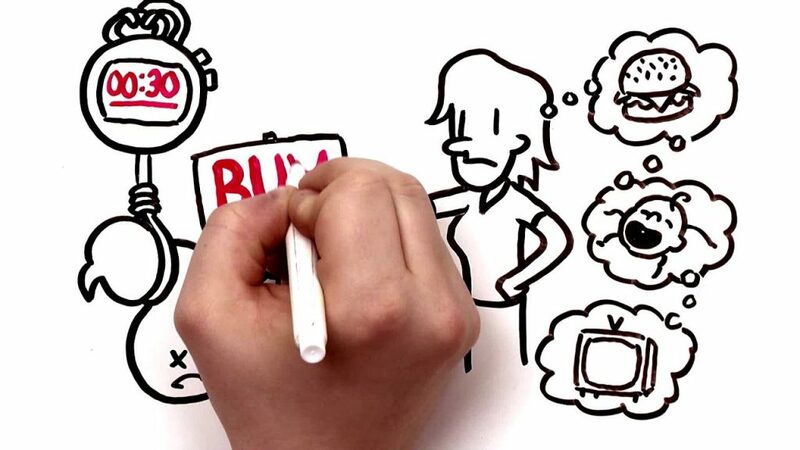 If you want to sell whiteboard videos you can add a screenshot of a whiteboard video with a hand drawing graphics. 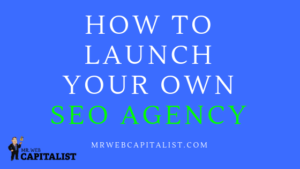 This isn’t necessarily important because for each gig you create you have the option to add customized and large images and even videos that demonstrate what your gig can deliver. Once your profile is set it’s time to create your first gig. After signing up and verifying your email you’ll see the option on the menu “start selling” and under “my sales” click “create a gig”. The success of your gig starts with your gig title. You can fill up to 80 characters but your gig shouldn’t be that long because the lengthy titles don’t get more exposure. Your gig title shouldn’t be more than 50 characters; you shouldn’t use short titles also. It’s preferred your title has a minimum of 30 characters. Next consideration is adding your main keyword; you need to add your main keyword once and another related keyword. If you’re selling whiteboard videos you should include that in the title and use other words like animation. Add words that show you’re creative at your job. You don’t want to add your gigs in the wrong category. Adding your gig on irrelevant category won’t do you any favors. Most people don’t visit the category section of Fiverr; they just make a search for the services they want. So you won’t get exposure by adding irrelevant gig in a category that has the best selling gigs. If you’re not sure which category to use find gigs that are similar to yours and take a look at the category they’re placed. You’ll notice that on top of the gig picture. This is the picture that’s displayed on your gig and will also show when users make a search on Fiverr. Consider this picture similar to video thumbnail; it’s as powerful as that. The picture you add will decide whether people will click to view your gig description or not. The cover photo should showcase your expertise. If you’re a video animator or graphics designer the cover photo has to show your creativity. Take a look at the top sellers and how they design their cover photo so that you can come up with something unique. Don’t copy their design; you just need grasp some ideas on how you should create your own unique version. This is something you also can’t ignore especially if you’re a new seller. This is where you showcase work samples. For graphic designers and video creators, this is a must. If you don’t have any reviews how can the buyer trust you without work samples? You want to have the best samples and when buyers order your gig you should deliver with the same quality. If you’re not expert in graphics design you can as well hire graphics designer on Fiverr to create a stunning gallery and your cover photo as well. Adding a video presentation will persuade buyer better than a cover photo. 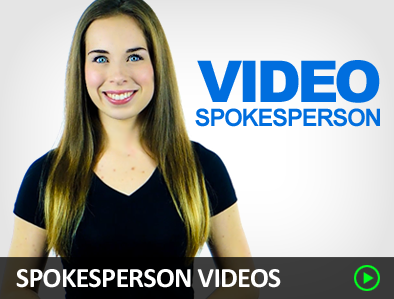 You don’t need to be the spokesperson in your videos; you can hire spokesperson on Fiverr to speak on your behalf. Videos will give more conversions to your gig even if you’re a new seller. Gigs with videos rank better than gigs without videos. If you want your videos to rank top in Fiverr searches you have to include a video. You can get a whiteboard video which you can get for as little as $5 or you can order a spokesperson gig on Fiverr to create a video for you. Take advantage of using videos on your gigs because most sellers on Fiverr don’t have videos, only sellers offering video creation service upload videos on their gig. In your gig description you have to explain what you’re going to deliver. If possible just summarize what you’re going to deliver in bullet points. Specify exactly what you’ll do and what you’ll not do. And also specify the tasks that require the buyer to add some extras on their order. This will save you from a lot of disputes with buyers. You should also include your main keywords in the description. But don’t just add the keywords for the sake of trying to outrank other gigs. First you should add the important information, and then you later add extra description with your keywords and related keywords. You only have about 1200 characters in the description box. Another important thing to add in your description is FAQ. Try to come up with basic questions you believe potential prospects might ask. And also as time goes on a lot of people will contact you with questions before placing order. Once you realize buyers are asking a similar question you should add it in your FAQ section which is inside the description. Title and tags I can say are one of the important aspects of gig optimization on Fiverr. Fiverr allows you to add up to 5 keywords; this isn’t like YouTube where you can add 10-20 keywords. You need to add only relevant keywords. If you don’t have keywords ideas you should check other gigs from your competitors. Only check out gigs that are rated as top sellers. You can find the tags they’re using when you scroll down their gigs. These are some of the things you really need to consider before posting your gigs. I can tell you that if your gig is well optimized you can still make some decent sales even as beginner. I’ve noticed that whenever I made a search on Fiverr I found a mix of gigs ranging from those with thousands of reviews to those that have little to no reviews at all. If you can show professionalism on your gig you can still get picked from the crowd. Another thing to add on your gig is the time you’ll deliver the services. You have to be exact because the moment you passed the said time on your gig most people will cancel the order and it will affect your ranking as more people are canceling your orders. Fiverr will also stop showing your gig on top of search results. As a beginner you should set your delivery time very short. It shouldn’t be more than 24 hours and if possible mention that within your title also, this helps you stand out from sellers with more reviews since they have a lot of order on the queue. They normally deliver their services for up 7 days. In categories like logo design you’ll find that the top sellers deliver within 3-7 days, as a new seller if you deliver faster you’ll get some advantage. As time goes on you’re getting a lot of orders on a single day you can then increase the time frame to like 2 days. And also when you have enough reviews in the sense that buyers are rushing to your gig, the 24 hour deliver can be added in your extras. You can charge like $10 more in order to deliver within 24 hours. That’s the trick most sellers are using when they become very popular on Fiverr. Finally I’ll tell you that Fiverr is crowded, you have to be patient before you start receiving considerable orders. It can take a few days to weeks before you have your first sale. The best way to start making sales immediately is to optimize your gigs and also deliver far more than your competition. If your competition is offering one logo design you should offer two or three. Don’t worry about over delivering, when you have enough reviews to stand out, you’ll of course deliver like every other seller. The point here is to add more value than all the gigs when you’re starting out at Fiverr. 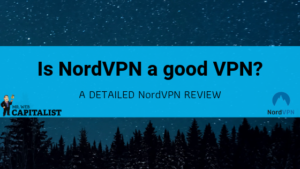 You can also ask buyers to contact for free trial, address the fact to them that you don’t have reviews but you’re willing to demonstrate your skills for free. There is nothing wrong with selling your services cheap than other sellers, it’s just a matter of time before you get some recognition on Fiverr. So I can say you have to work hard from the beginning to over-deliver and need to have patience. Don’t give up immediately, even if there are no sales within few weeks try and twist your gigs and also create multiple gigs that still offer the same service but with some twists. You have now seen all it takes to succeed on Fiverr, with the right strategy you can make any amount you want. Let’s now share some of the most profitable services you can learn and sell on Fiverr. 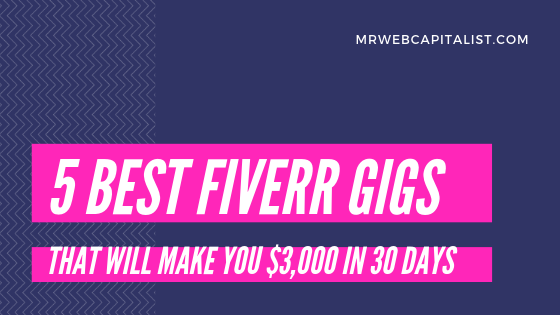 These services sell like hot cake and chances are whenever you visit Fiverr a lot of people are buying these types of gigs. Most of them will require that you learn a new skill and that’s going to take some time. I haven’t seen Fiverr services that can beat logo design. 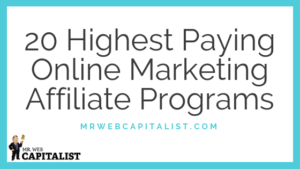 These services are in high demand because everyday people are launching new businesses and websites. Logo design services are easier to learn and deliver. With the right tools you can come up with a logo design within few minutes. Sometimes you don’t need tools you only need to have a collection of templates. This logo templates collection should have logo designs from different categories. If you have the right collection, all you have to do is edit with the company name you want. If you still want to learn logo design it won’t take long. Within 2 months you can master logo design, all you need is the right video tutorials and that can be found on YouTube. These are the next best selling gigs on Fiverr and you can find up to 100s of orders on a single gig that are on queue. This shows that it’s a demanding service. You don’t even need to spend months in order to learn how to create whiteboard videos. You just need to invest in tools like VideoScribe, when you buy these types of tools they have video tutorials that show you how to get started right away. Also these tools come with a lot of readymade video frames, you just need to edit with your own text. This also another hot selling service on Fiverr, you don’t really need much skills to get started as a spokesperson. All you need is a camera and some editing tools which are mostly available online for free. You can even record with your phone if you have a good camera with your phone. Spending only one week learning how to record videos is enough to start earning money on Fiverr. 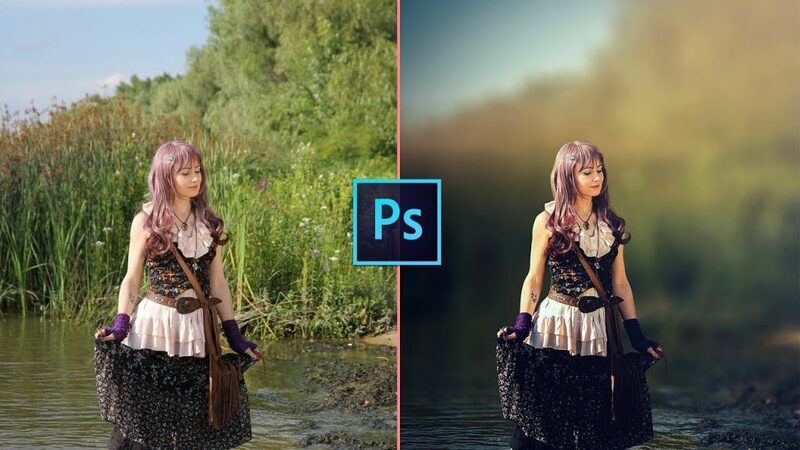 A lot of online marketers are looking for people to edit their psd files and other images. If you know how to play around with Photoshop you’ll make a lot of money because most graphic design files come in psd file. If you’re good with Photoshop you’ll have a lot of people buying your Fiverr gigs to make simple edits to their photo file. You should be able to edit whatever photo presented to you either in psd, png, jpeg and much more. Anyone that wants to establish an online presence will require a website or a landing page. Designing websites are easier than ever because there are a lot of tools that will help you design beautiful websites with ease. You don’t need to be a programming expert. If it would be that so hard, no one on Fiverr would spend their entire day trying to build a website for $5. You should of course learn the basics of web design and coding, it will help a lot. And the best part is you can learn that within weeks if not days. You just need to understand the basics of HTML and CSS. When you learn the basics you can then invest in web design tools and buy a lot of templates that will help you finish designing a website very fast. These are some of the most profitable services you can sell on Fiverr to make decent income. Every single one of them can generate more than $3K a month for you. But that won’t happen right away, you have to spend some time to establish yourself first before people start rushing to your gig on a daily basis. 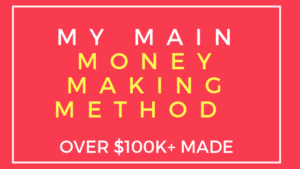 The secret to making more money on Fiverr is to attract many buyers as you can and use extras wisely. Make sure to over deliver more than anyone from the beginning and they’ll keep coming back, some buyers will even recommend your services on their blog for free. So make sure to be nice to your buyers and always be humble. 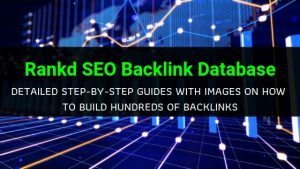 If you liked this post, then you might also like 15 Best Link Building Services To Buy On Fiverr and 15 Best Fiverr Gigs For Online Marketers. If SEO is your thing then check out Is Fiverr A Good Place To Get Guest Post Links?